How To Save Whatever Is Remaining Of Your Carpet, So That You Don't Have To Replace The Entire Thing! 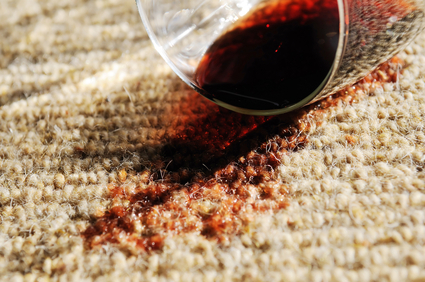 Smoke damage to your carpet can really be a terrible thing. 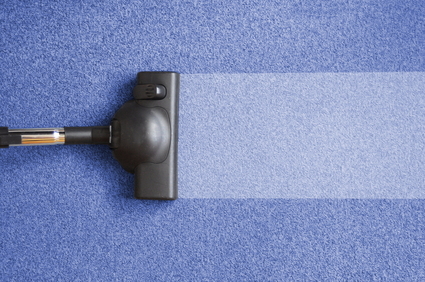 Not only will it make your carpet smell like smoke but it can actually damage the fibers if you don't clean it properly. Nobody wants their carpet to smell like smoke, especially after something terrible like a fire. Not only can fire damage be the cause of smoke smelling in your carpet, but there could also be tremendous water damage as well if the firemen were able to use their hoses. We want to help you salvage as much of your home as possible and protect what investments you have made. 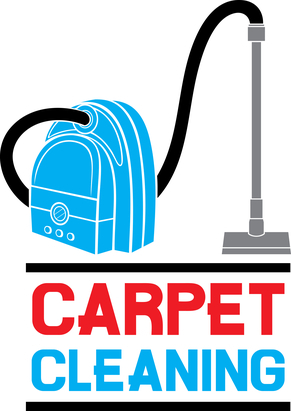 Replacing your carpet is not always necessary if you hire a professional team, like the one we have, to assist you in cleaning your carpet properly so that you can keep it for years to come. 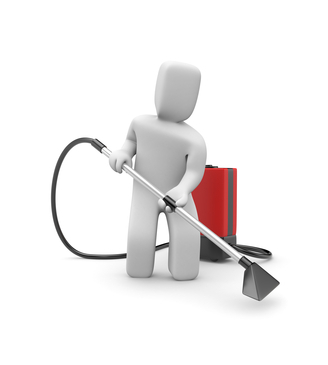 We have been able to successfully clean the carpets in homes so damaged by fire that you wouldn't believe it! By extracting the smoke smell, and removing all excess water out of the carpet, we have been able to save our clients hundreds, if not thousands, of dollars. Before you think it's too late for your carpet give us a call today so that we may discuss it with you. We just might be able to help you! See you later, smoke smell! Our technique of removing the smell of smoke out of the carpet is top-notch! Don't fret about the fire! 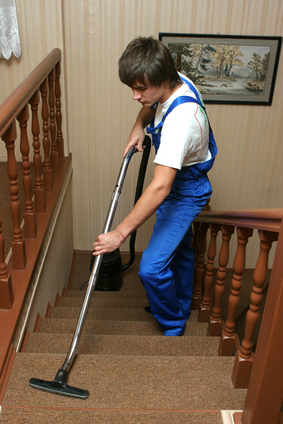 It is not too late for your carpet, and we can help get the job done!